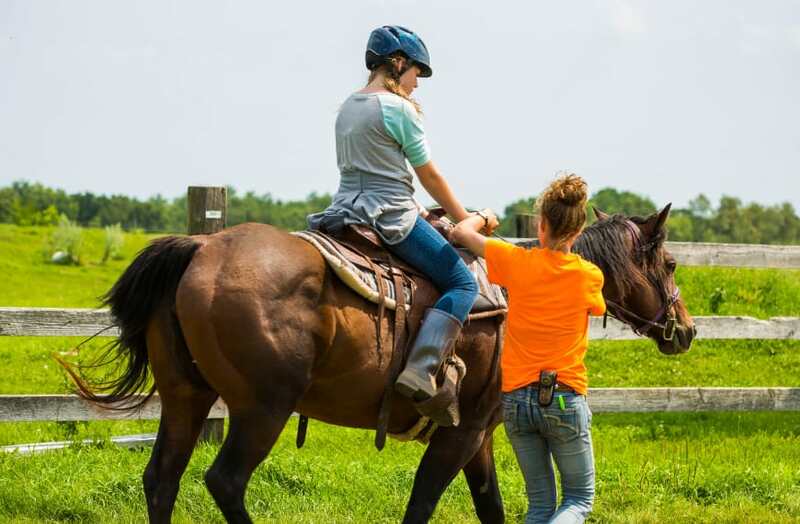 Overnight Camps with More Time for Horses! Horse Specialty Camps are specifically designed for horse enthusiasts.  Programs are geared towards junior and senior highschool students with focused training in several levels of horsemanship, including Wrangler training for those interested in potentially working as horsemanship staff in the future. Opportunity will also be given to learn about God’s love and to discuss what a relationship with Him could look like. This camp program is for anyone interested in learning and being around horses! 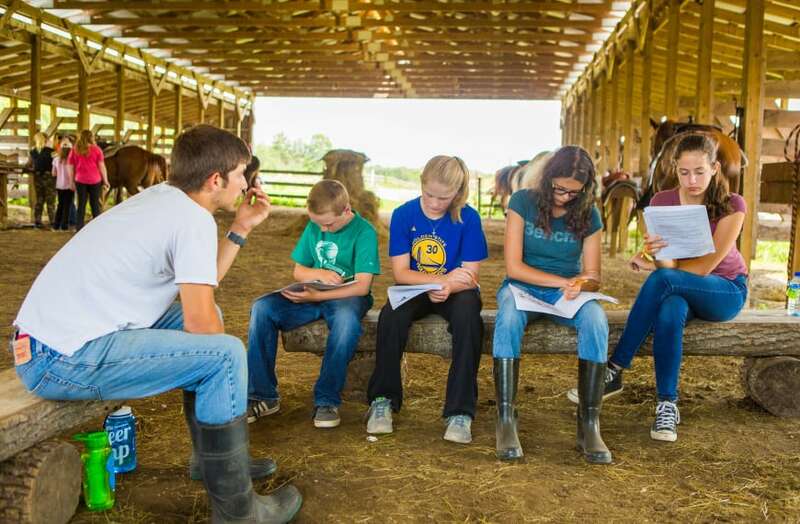 In this program we will be geared toward developing riding ability and will also include topics such as stable management and basic horse care. 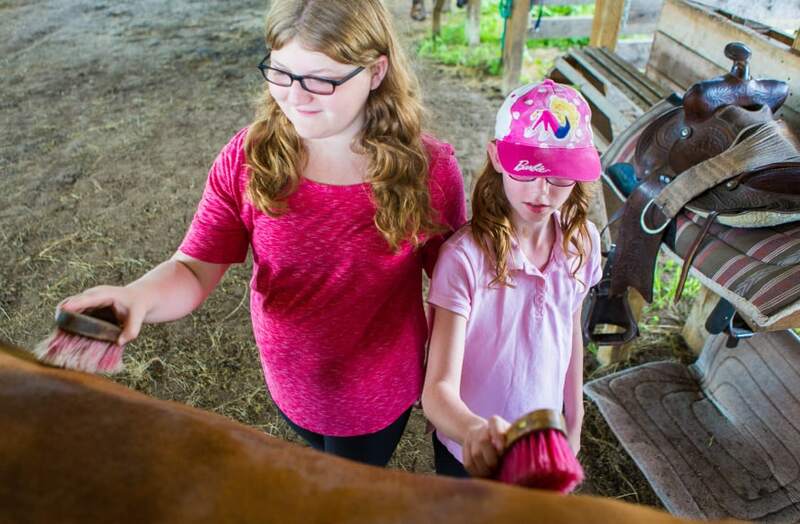 This is a great opportunity for those just starting out with horses and who would love to spend more time with them outside of the regular camp horse program. 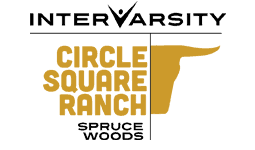 Ranchers will have the opportunity to achieve their star level based on CSR’s star level system if they wish. 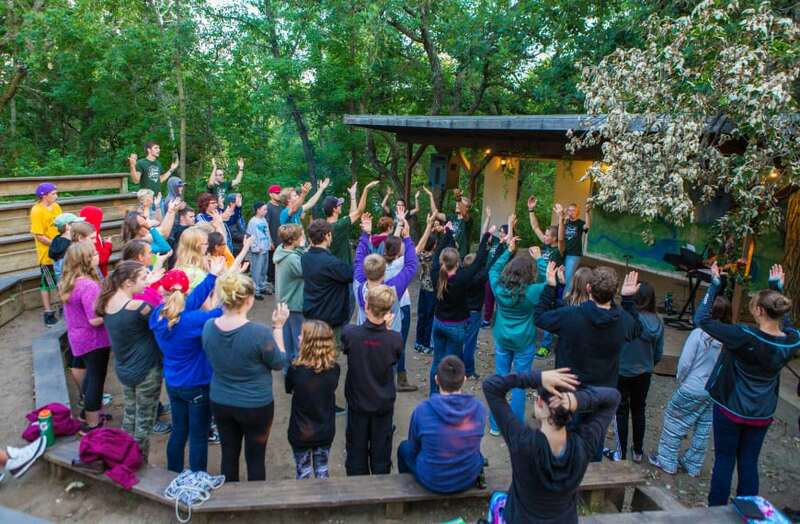 Spanning three weeks, our Wranglers In Training (WIT) program runs alongside our Leaders In Training (LIT) summer camp for teens who want to become extraordinary servant leaders and influencers at camp and in their home, school or church communities. This is an exciting program providing both spiritual and practical training. WIT also includes practical horsemanship training as well as learning to run our regular camp programs and leading/mentoring kids. 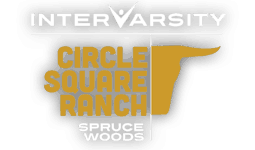 This is a great program for those who are looking to serve at camp specifically with the horsemanship program! Horse experience is a requirement (3rd Star and above).